Mobility provides residential elevators that are affordable and can be customized to fit your specific needs. They come in a variety of sleek and modern styles that are customizable to fit the aesthetics of the building and can be easily installed into homes or commercial buildings. 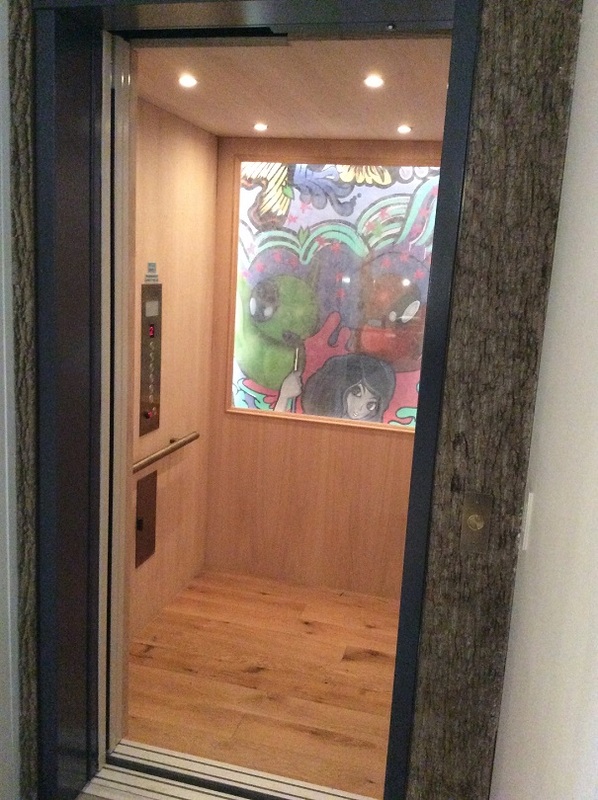 Our state of the art products add value to the site and allow you to travel up to five flights. 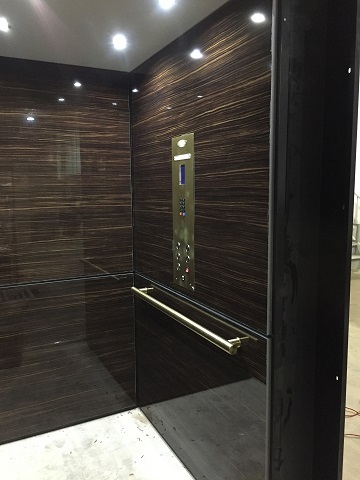 Below are some example of our residential elevators that we installed recently. 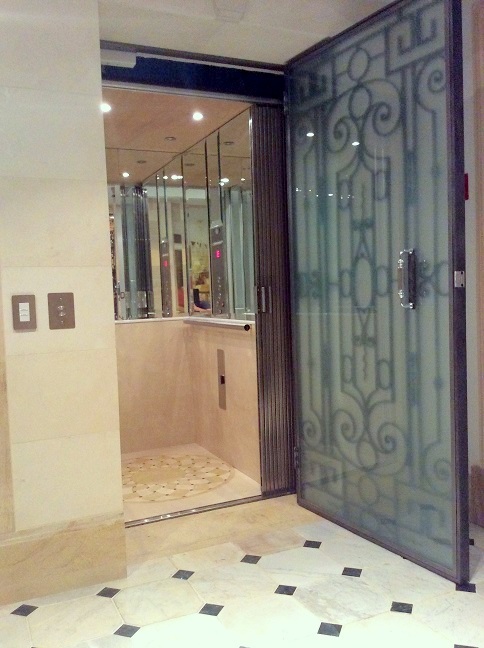 If you would like to check out all the residential elevators we provide, visit our products page.